One of our members, Alan Millen, has several contributions on our Fan Art page including this song which we added to the page a few years ago. However, the tune is catchy and we thought we'd dust it off and share it again. Thanks Alan for sharing! Issue 64 of our quarterly magazine is out now for your holiday reading. If you are a member, it is in the post. Non members can order a copy from our website here. Enter today to win two tickets to the hot new show ‘Macca the Concert- Celebrating the Music of Paul McCartney'. Learn more about this fab show on the show's website and Facebook page. Entries must be received by midnight December 31, 2017. Answer to the following question: Which song on the list below is the first song Paul McCartney wrote? Remember! Entries must reach us by 31stDecember 2017. Winner will be picked at random and notified. The judge’s decision is final. PLEASE NOTE THIS COMPETITION IS OPEN TO BBFC MAGAZINE SUBSCRIBERS ONLY. Help Support the transformation of Strawberry Field! 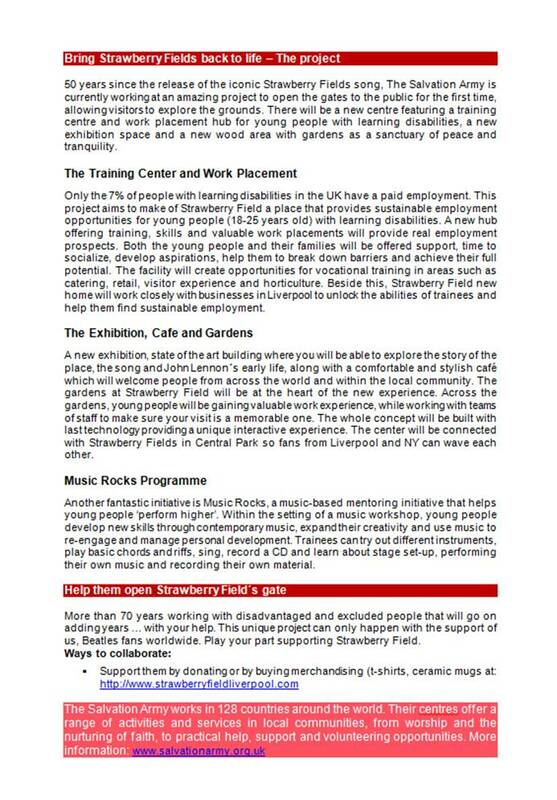 LIVERPOOL, Thursday 2nd November – The Salvation Army today launches a public fundraising campaign to transform Strawberry Field – the former children’s home which inspired John Lennon’s Strawberry Fields Forever – into a training and work placement hub to support young people with learning disabilities. The Church and Charity needs £2m funding to make this happen. Over a million people in the UK have a learning disability* and only 7% of that number have a job. 31% have no contact with family or friends, according to research uncovered by the Church and Charity. To mark the launch of the new campaign, 50 years since the original release of the 1967 classic Beatles song, a choir formed of young people with learning disabilities – all of whom could potentially benefit from the Army’s inspiring plans – gathered at the world-famous Abbey Road studios to create a special version of the iconic song, released online today. The choir was made up from a mix of students from The City of Liverpool College and young people who The Salvation Army work with. 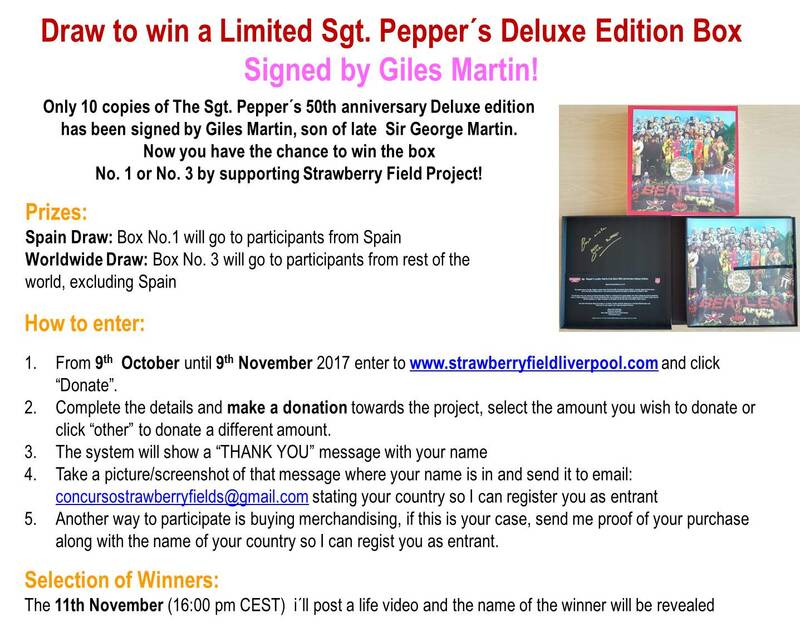 He remained a supporter of The Salvation Army, with a particular interest in Strawberry Field throughout his life, donating several thousands of pounds to the charity after the song’s release. Paul O’Grady, supporter of The Salvation Army, said: “It is truly shocking to know the disadvantage that young people with learning disabilities face. The Salvation Army is now calling on anyone interested in making a difference to the lives of these young people to help revive the iconic location through a £2m public fundraising campaign, which will allow Strawberry Field to open its doors to the public for the first time ever. The inspirational choir was joined at Abbey Road by special guest photographer Mike McCartney, former front man of pop band The Scaffold and younger brother of Beatle Paul. He has been involved in the Strawberry Field project from its early days. 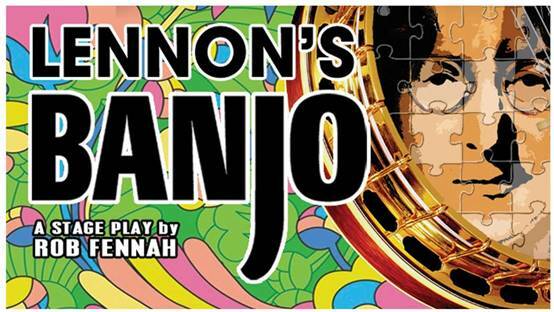 Funds raised will create a training and work placement hub for young people with learning disabilities; a new, visitor experience on the place, the song and Lennon’s early life around Strawberry Field; and the development of a haven for spiritual exploration. Further campaign information including hi-res images of the choir at Abbey Road Studios can be found here with the full press release. You can also DONATE on this link. The Trembling Wilburys are playing the Cavern in Liverpool this Sunday 29th October as special guests of Steve Rodgers (son of Paul, Free/Bad Company) who's currently on tour with his band promoting his debut album. The Trembling Wilburys pay perfect homage to the Traveling Wilburys, the amazing supergroup formed by George Harrison, Roy Orbison, Jeff Lynne, Bob Dylan and the recently departed Tom Petty (R.I.P. 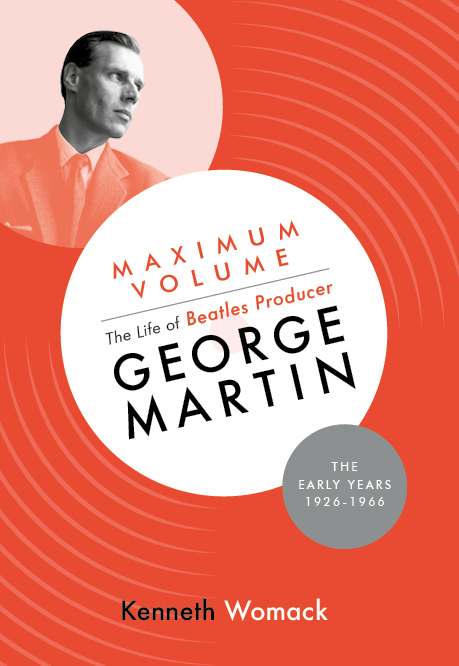 ), with hits including ‘Handle With Care’ and ‘End Of The Line’ as well as numbers from their incredible solo catalogues plus Beatles & ELO songs. We have been asked to help spread the word about this contest that is being run by a group in Spain to help the project by the Salvation Army in the UK. See the two images below. One is about the contest and how to enter. The second explains the cause that it is in aid of. Note: This contest is not affiliated with the BBFC. We are just helping to get the word out. 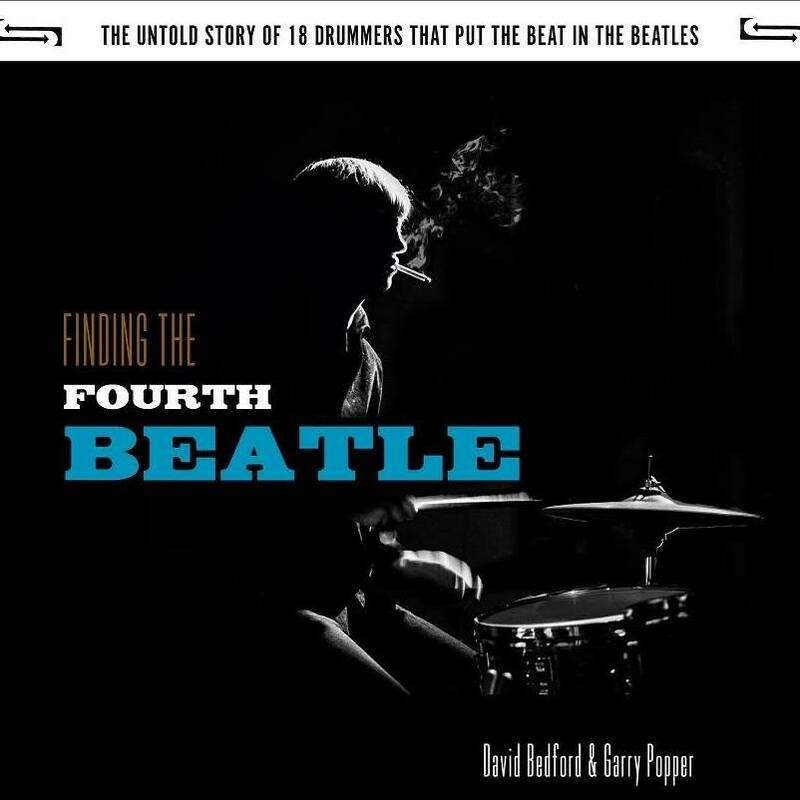 Finding the Fourth Beatle by Dave Bedford - Get your copy! We are excited to share this news of a new book out now by our "man in Liddypool", Dave Bedford. If you have read his previous books, you will know why we are thrilled about this new release. Read the press release by David himself which explains the book and contains instructions on how to get a copy. Happy reading. 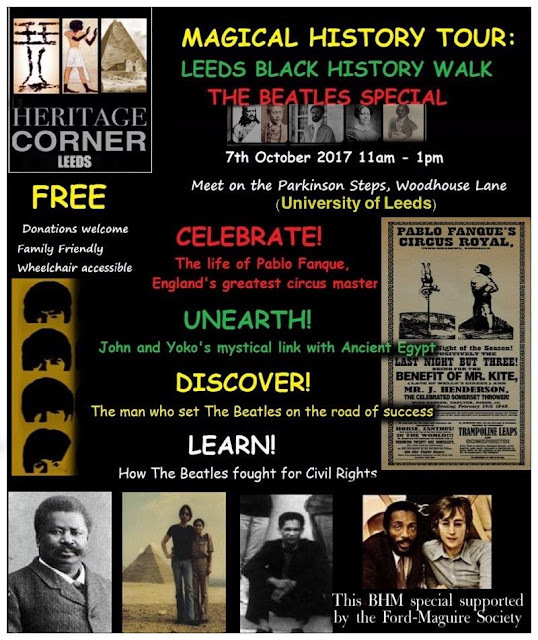 Since the summer of 1962, Beatles fans have debated the topic of why The Beatles sacked Pete Best, and replaced him with Ringo. 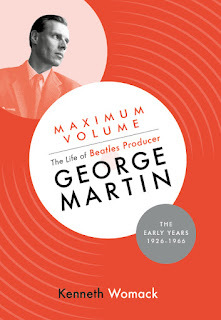 Since I first started writing about The Beatles, initially for the London Beatles Fan Club, and became part of the new British Beatles Fan Club as “Our Man in Liddypool”, this topic has fascinated me. In both of my books, “Liddypool” and “The Fab one hundred and Four”, I have examined this from every angle I could. 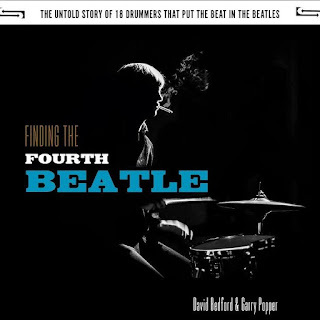 Following on from looking at all of the musicians who contributed to the evolution of The Beatles, my latest book is “Finding the Fourth Beatle”, with my friend Garry Popper, looking at every drummer who played with the group, from The Quarrymen in 1956, right up until 1970, and I have found 18 drummers! But more than that, I have succeeded in my quest to find out what really happened in August 1962. The most important revelation is: Pete Best was not sacked/dismissed by Brian or The Beatles! I know that sounds incredible, and goes against what he have always understood, but it is true, and can be supported by evidence from an eyewitness who was closely involved in the saga. The whole book is written in a new and exciting style, where we have tested eyewitnesses and every account, with each claim supported by evidence. It will rewrite Beatles history as we know it on several topics. Proof of whether The Beatles were under contract or not at Parlophone in June 62? The book is being issued as a limited, numbered and signed edition of only 1000 and are already going fast, even before we launched the pledgefund site! See the latest issue of the BBFC mag for more info on the story. The Magazine is out. Happy Reading! Issue 63 of our quarterly magazine is out now for your Autumn reading. If you are a member, it is in the post. Non members can order a copy from our website here. Our latest magazine issue will be posted this weekend. It is chock full of good stuff. In fact, it was so full that not everything made the cut include the clever piece below by Jeanne Moran. We are posting it here as a little bonus to entertain you while you wait for your magazine. 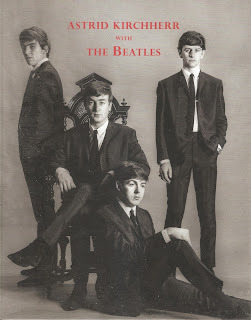 When I was a Little Child, The Beatles were Here, There, and Everywhere. Something in their Rock and Roll Music touched me, and decades later, There’s A Place for them In My Life still. Any Time At All, All I’ve Got to Do is open an app, pull out a CD, or spin my well-worn vinyl. I Want To Tell You, When I’m Sixty-Four, (and It Won’t Be Long,) I Will still be listening. Back in the 60’s, The Beatles guided a generation through the Revolution that spread Across the Universe. Convinced things were Getting Better and that in The End, the human race could Come Together, they assured the world that We Can Work It Out. If just Two Of Us could speak Words Of Love, we could start Fixing A Hole, bringing people All Together Now as Mother Nature’s Sons and daughters. Do You Want to Know a Secret? I’ve Got A Feeling they were right. The Beatles created The Inner Light I’ve used to Help! me Eight Days a Week for years now. If I Fell for someone too fast, they urged me to Slow Down. When This Boy broke my heart over Another Girl, they reminded me I Should Have Known Better. Then, With A Little Help from My Friends, I was able to Wait until I met some new Boys who would Please Please Me. - Reassuring Words are always there. I know I’ll Be Back on my feet again soon. When I Drive My Car or want to Get Back to Yesterday, The Beatles Don’t Let Me Down. If the soundtrack playing down the Long and Winding Road of your life includes The Beatles, Baby, You’re a Rich Man too. From Me To You, I suggest we Let It Be.